Motorcars Volvo is a new Volvo dealer serving Beachwood, OH along with greater Cleveland and surrounding areas. Whether you're in need of Volvo Service & Repair near Beachwood, OH or are interested in our huge selection of new Volvo and used luxury vehicles -- Motorcars Volvo is your top Volvo destination. Drivers located in Beachwood, OH searching for a world-class Volvo experience should look no further than Motorcars Volvo. Conveniently located just 26 minutes from Beachwood, our staff of friendly and knowledgeable Volvo experts are looking forward to serving you! 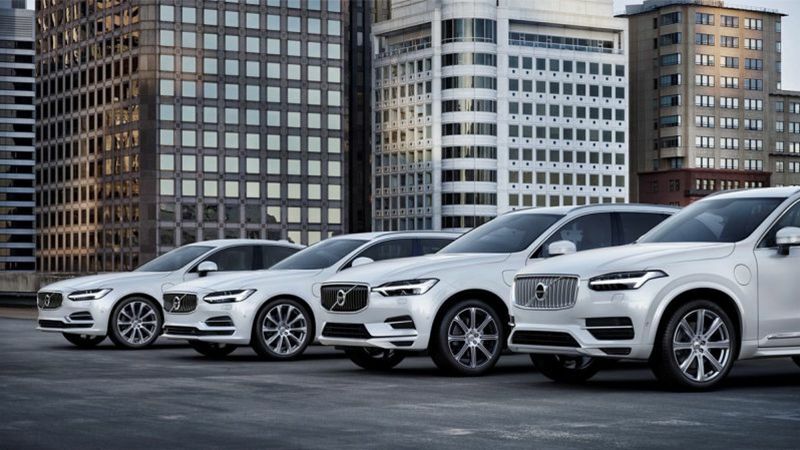 As a full-service new Volvo and used luxury car dealership, our clients have access to the finest selection of new Volvo sedans and SUVs in Cleveland along with Certified Pre-Owned Volvo models vehicles as well. Regardless if you're looking to buy or lease, our team of finance experts will find the latest Volvo Specials, Rebates, and Incentives to match your needs and budget. Our goal is to get you behind the wheel of the Volvo of your dreams while making the process as smooth and stress-free as possible. If you're searching for service or repair for your vehicle, you can count on our team of expert Volvo certified service technicians that understand your Volvo better than anyone else. Our technicians will provide your vehicle with the attention it deserves by using state-of-the-art repair equipment along with Genuine Volvo parts and components. When it comes time for recommended Volvo routine maintenance such as an oil change, tire rotation, or wheel alignment -- you can now schedule your service appointment in just minutes at your convenience. 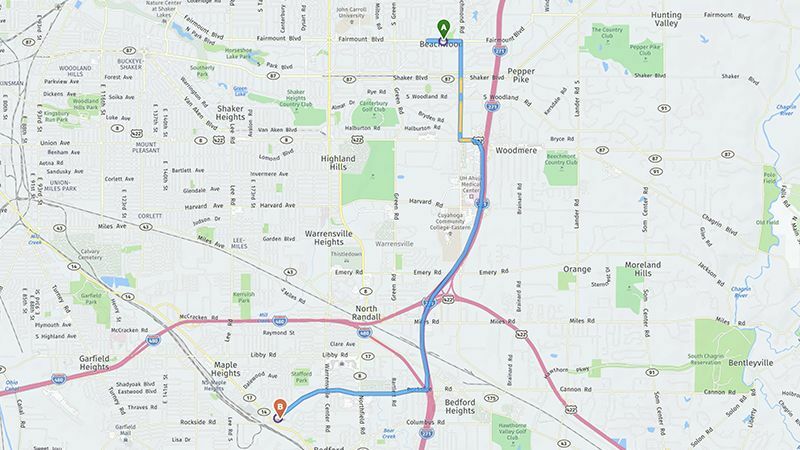 Located at 18123 Rockside Road in Bedford, OH -- we're only a short distance from Downtown Cleveland along with I-480 and I-271. For drivers near Beachwood, Motorcars Volvo is your destination for an unrivaled Volvo experience.